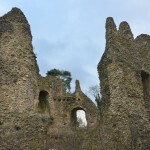 Odiham in Hampshire is a very pretty village were there is a ruin of an old castle from 13th century. It is one of three castles, built for King John of England (known as John Lackland) from 1207 to 1214. 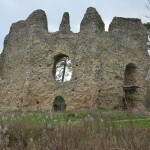 King John used the castle primarily for hunting. 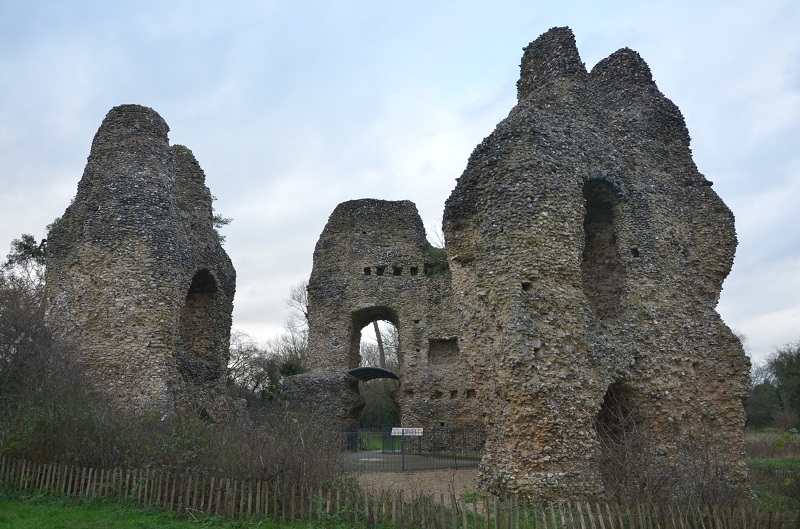 But Odiham is known in history by an event related to the signing of the Magna Carta. From here in 1215 King John went to Runnymede for a meeting with his Barons, where he signed the historic document known today as Magna Carta. 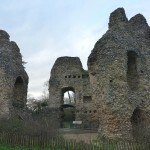 The French captured Odiham castle in 1216, when after a disagreement with King John the barons appealed to the King of France Philip for help. Lewis’s army, the son of the French king and the future Louis Vlll, led the siege on the castle in Odiham, which lasted two weeks. French victory did not lead them to the expected target, which was to capture the British throne, despite the fact that Lewis was proclaimed king in London he was never crowned. 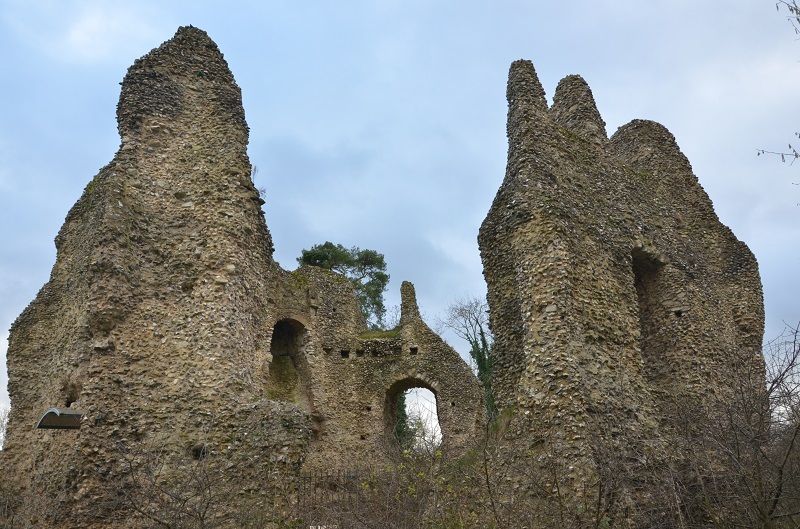 After the death of King John, his son Henry lll became king and inherited the castle in Odiham. The most prosperous period for the castle was when, Henry’s sister Eleanor and her husband, a French nobleman Simon de Montfort, were in residence there. But Simon was in opposition to the king, he took part in the rebellion of 1265 against the dynasty of the Plantagenet, where he died in battle and subsequently Eleanor fled to France. Later, the castle was used for a time as a hunting lodge, as well as a prison, where among several famous prisoners was King David ll of Scotland, whose army was defeated in 1346 by the troops of King Edward lll. David was imprisoned in the Tower of London for many years and the last three years of his sentence were spent in Odiham, where he lived a fairly luxurious life. He returned to Scotland in 1357 after a ransom was paid. 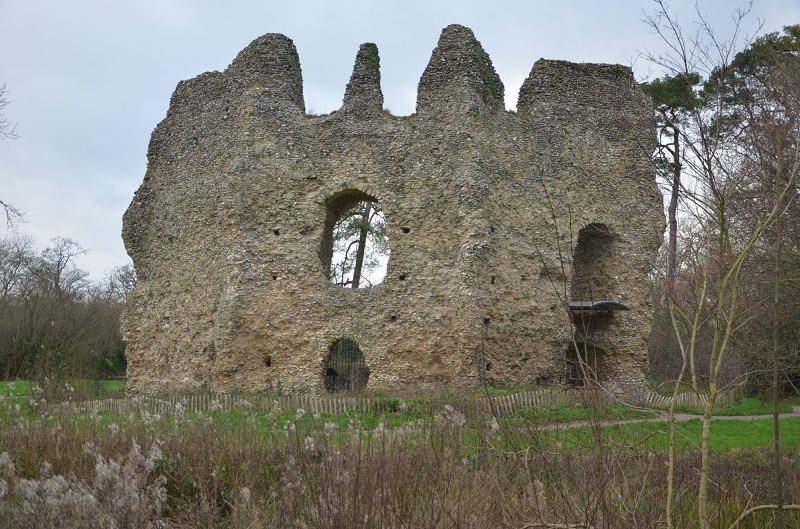 From the 15th century onward the castle gradually began to crumble and was eventually abandoned. More recently, in 2008, the historic castle was fortified and saved from further destruction. 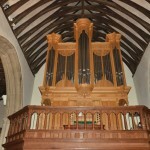 It can be visited at any time of the year; it is located very near the village of Odiham. The first settlements in the village next to the castle have been known since 1086. 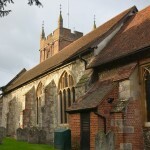 There are also several historical buildings around the village. 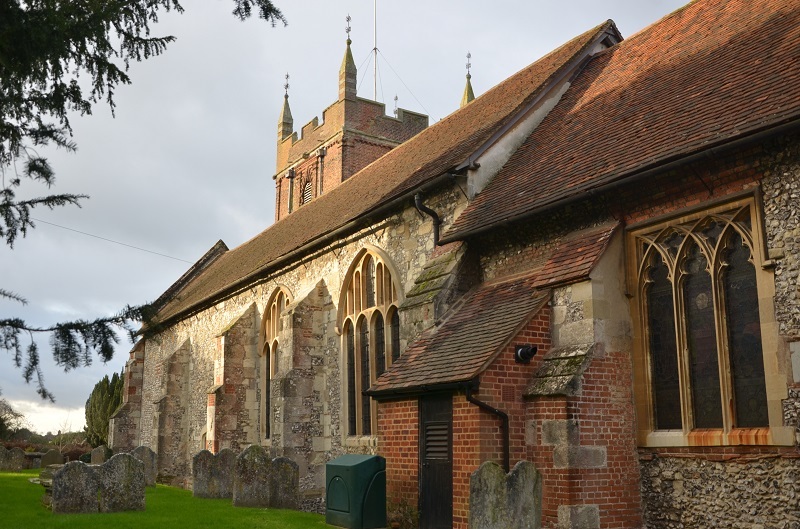 The All Saints Church was built in the 13th century on the site of an old Saxon church, which holds four ancient clocks, there are also a few half-timbered houses and of course the main medieval street with traditional cafes with a homely atmosphere set in the ancient buildings. Well worth a visit. 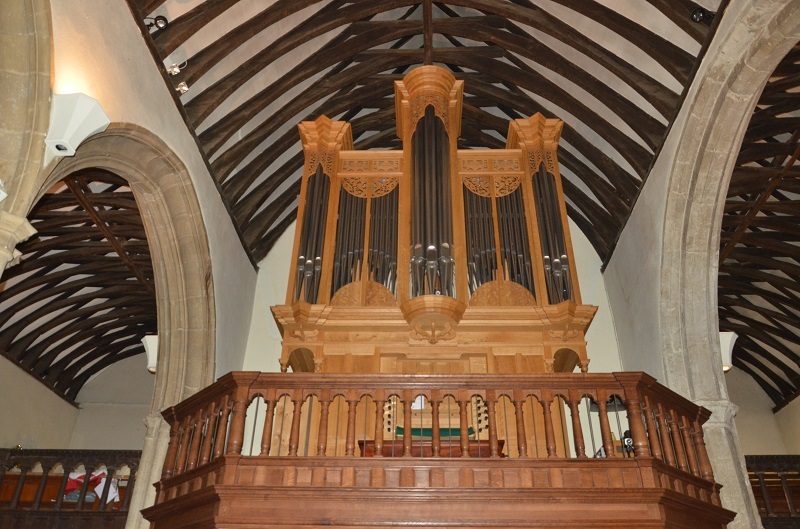 This entry was posted in History&Towns&Castles&Palaces&Museums, Photo gallery and tagged castle in Odiham. Bookmark the permalink.